For the last month I’ve been completely preoccupied with my new job working for the fabulous company Honey Birdette! I’m adoring working at such an opulent store where I get to play dress ups with my beautiful customers! 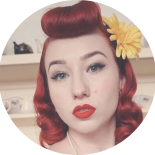 I’ve also been super busy teaching my classes, and working on things behind the scenes for future burlesque and pinup endeavours. I’m excited to say now that my hours have returned to normal, I’ll be uploading a ton of blogs and videos to my Youtube channel as of next week! So be sure to stay tuned for all my fabulously glamorous fun! In the meantime I thought I’d share with you some of my favourite pinup models who inspired me so much, wearing beautiful lingerie. Sourounded by lingerie all day has given me a further appreciation of undergarments; how glamorous they we look within them, how beautiful we can feel wearing the most elegant of underpinnings, and the confidence they can give us. The ever beautiful Dita Von Teese. The incredible Australian model Tiah, wearing Honey Birdette’s Maxine bustier! I don’t suppose you know of anywhere making a G/GG bullet bra, do you? Even What Katie Did don’t go that large. 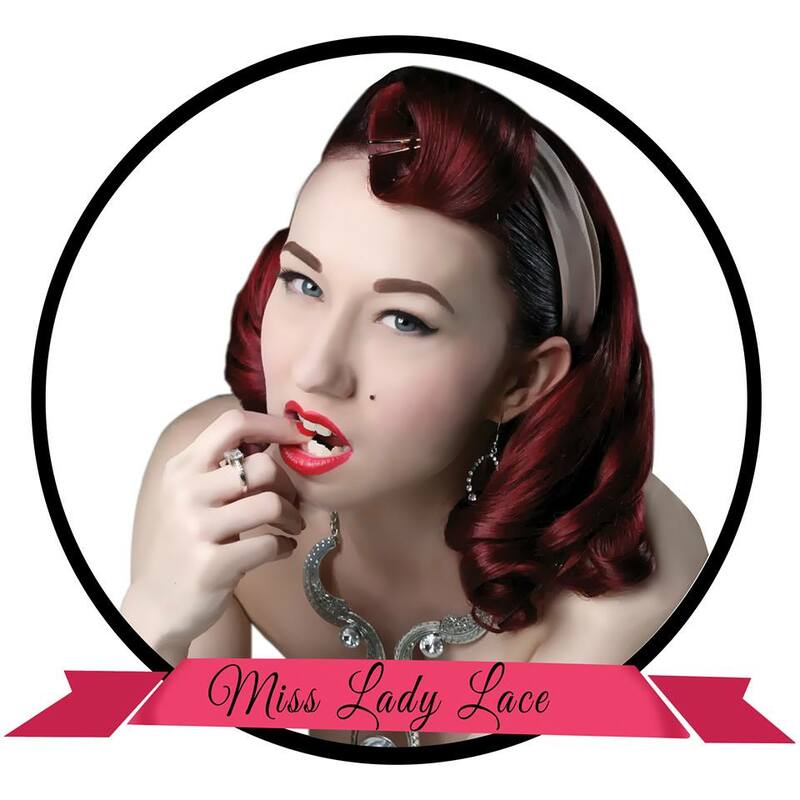 This entry was posted on July 30, 2015 by Miss Lady Lace in Pinup and tagged 1950, 1950's, 40s, 50s, angélique noir, Dita Von Teese, doris mayday, glamour, honey, honey birdette, Lady Lace, lingerie, masuimi max, miss lady lace, miss mosh, modern pinup girl, nicole, oh honey, perth pinup, pinup, pinup girl, pinup girls, pinup glamour, retro, sabina kelley, tiah, vintage, vintage glamour, vintage perth, vintage pinup.